We are Leicester’s number 1 provider of meeting rooms and virtual and serviced office solutions, with easy terms and highly configurable plans to suit your business needs and budget. We now offer online booking and application. 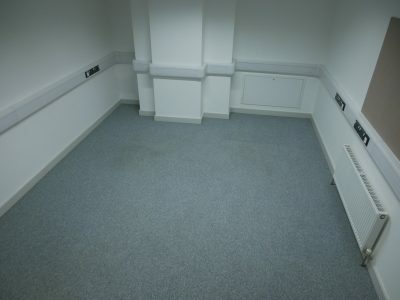 Within Business Box, the offices for hire are from 130 to 477sq. ft. allowing you the space to grow with your business. A smart business address and impressive offices to take clients back to are things that most new businesses aspire to. You may feel it’s time to move your business out of the back bedroom, but what if you’re not quite ready to commit to the risk and financial outlay of taking up your own rented office space? 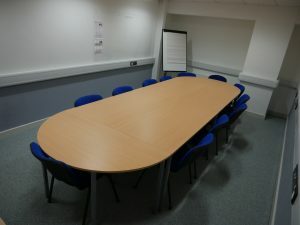 Available from 9am until 9pm, the rooms come equipped with a host of equipment and services and are suitable for up to 40 people, and are easily accessible from Leicester and the Midlands. For an individual bespoke quotation or for further information, contact us now! Users are fully responsible for all damage to equipment and facilities, beyond reasonable wear and tear and will be invoiced for any such costs The Business Box incurs in rectifying such damage. At Business Box, we look forward to being part of your success, helping you expand and exploit new opportunities.